Life Enhancement Art by Sye Cheng - "Let My Art Enhance Your Life! 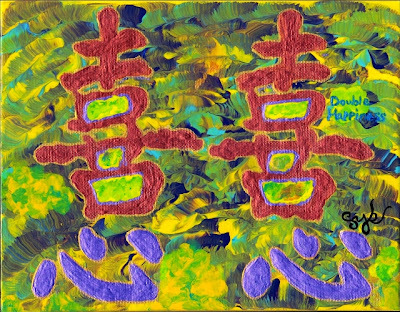 ": Double Happiness by Sye Cheng! Beautiful Feng Shui Art Sye!